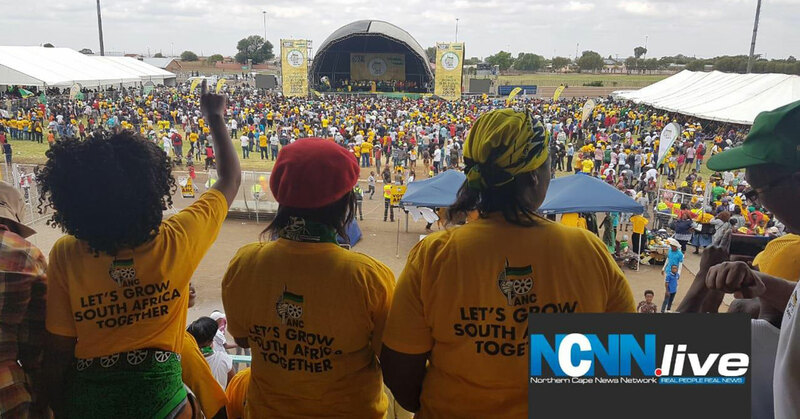 ANC president Cyril Ramaphosa has vowed to be hands-on in assisting the Northern Cape in finding solutions in fighting high levels of unemployment and in unlocking avenues for economic growth. 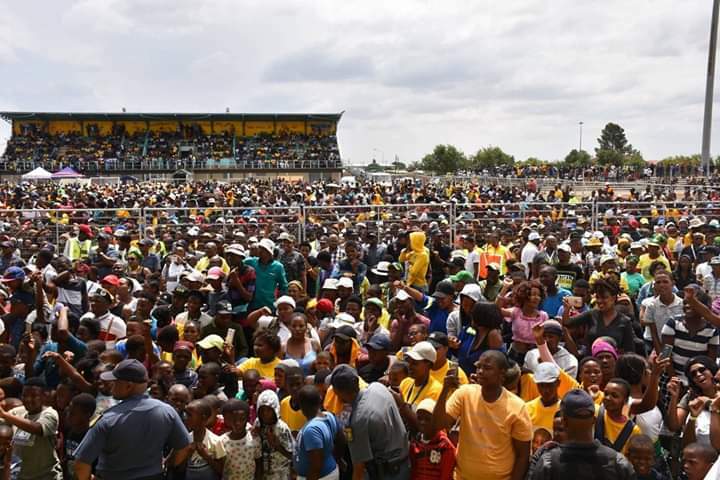 Taking off on a charm offensive with a keynote address sprinkled with Afrikaans, Setswana and isiXhosa, Ramaphosa did not only give his insights into the provincial economy but also hope to the thousands of the party’s supporters that descended on the Galeshewe Stadium in Kimberley for the provincial Manifesto Launch and 107 anniversary celebration. 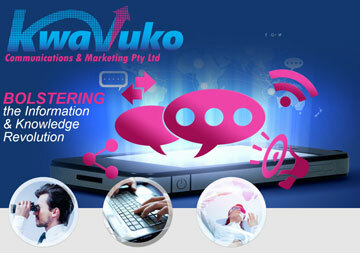 “During our recent working visit to India, we mobilised for investments to come to South Africa. 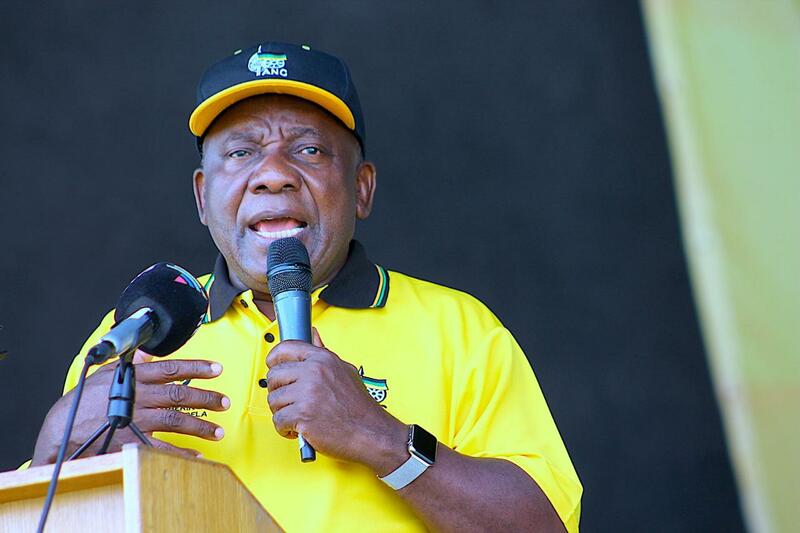 We met investors who said they wanted to come to and invest in the Northern Cape, because there are mineral resources here that should be exploited for the benefit of all our people,” said Ramaphosa. In delving further into his investment drive talk, Ramaphosa drew attention to the South Africa Investment Conference which he spearheaded last year. It was at the big business assembly where mining giant Vedanta Resources Plc pledged an investment worth R21.4 billion towards the construction of a zinc smelter-refinery at Aggeneys in Namaqualand. The Vedanta venture is believed to be South Africa’s largest mining project currently in execution. It is expected to spark 4000 construction and 1400 permanent jobs once in operation. With this province being sun-drenched and “South Africa’s Solar King” in the words of Energy Minister Jeff Radebe, the endorsement of renewable energy by Ramaphosa was emphatic. “Renewable energy resources should be for the benefit of the people of the Northern Cape,” he stated, albeit making no mention of province’s desire for communities to be granted a better ownership stake. On the land question: “Our people have been excluded from economic opportunity and dispossessed of the land. 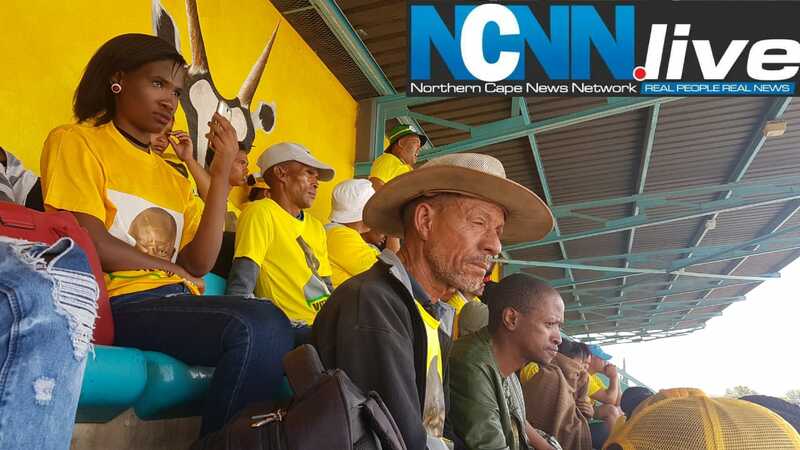 We are going to make sure that the land that was taken away from our forebears is returned to the people of the Northern Cape,” he said, being aware of the province’s mainstay food security contribution to South Africa and its contribution to the national kitty. On crime and the proliferation of drugs, Ramaphosa declared to step up the fight in making streets, homes, schools and our borders safe and secured. “Those who are involved in drugs and gangsterism must know, we are coming for you,” he warned. Earlier and before sunrise on Saturday, Ramaphosa embarked on a charm offensive, joining hordes of Kimberley athletes at the start-off point of the 10 kilometre race – Meerkat Marathon. Thereafter, it was a working breakfast with leaders and staffers of the ANC. On Friday evening upon his arrival, he addressed a fundraising Gala Dinner of the ANC at the Mittah Seperepere Convention Centre. ANC President Cyril Ramaphosa delivering keynote address at Galeshewe Stadium. 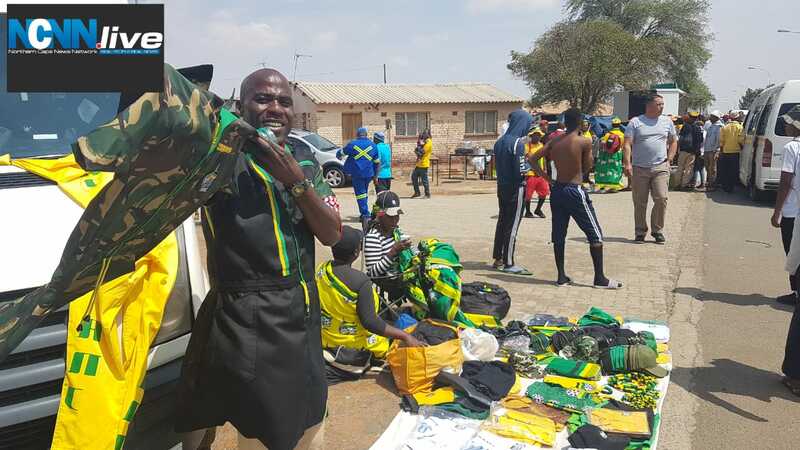 From far and wide: A group of ANC supporters from Garies in Namaqualand. A view from above the stage pic: sourced from Facebook. Merchandise On Sale: Strings of stalls were set up – from garments, food and music discs.